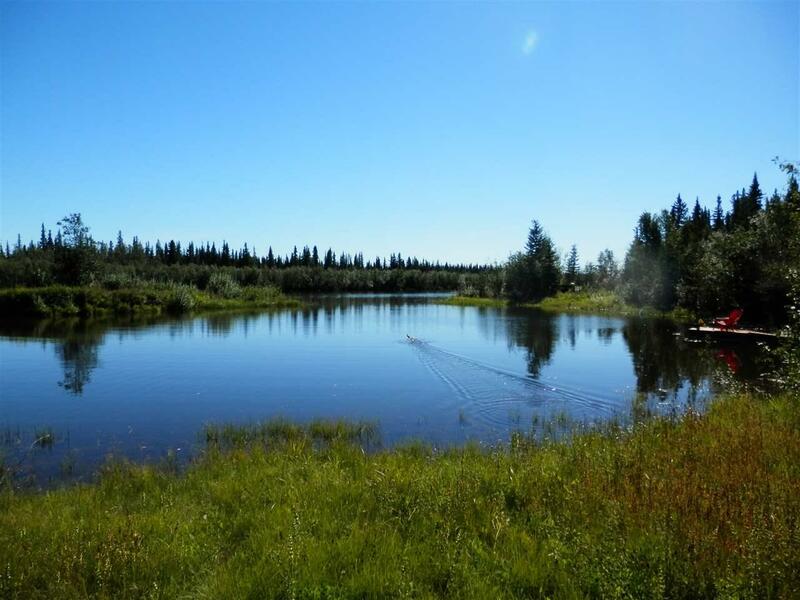 Chena River lots located north of airport. $95k per lot. Lot size will be grandfathered based on date od S/D. Schoenberger is unimproved. No road service area exists so access doesn't need to meet borough road specs. Just don't do anything that creates drainage problems for other lots. Gravel currently as far as lot 3. 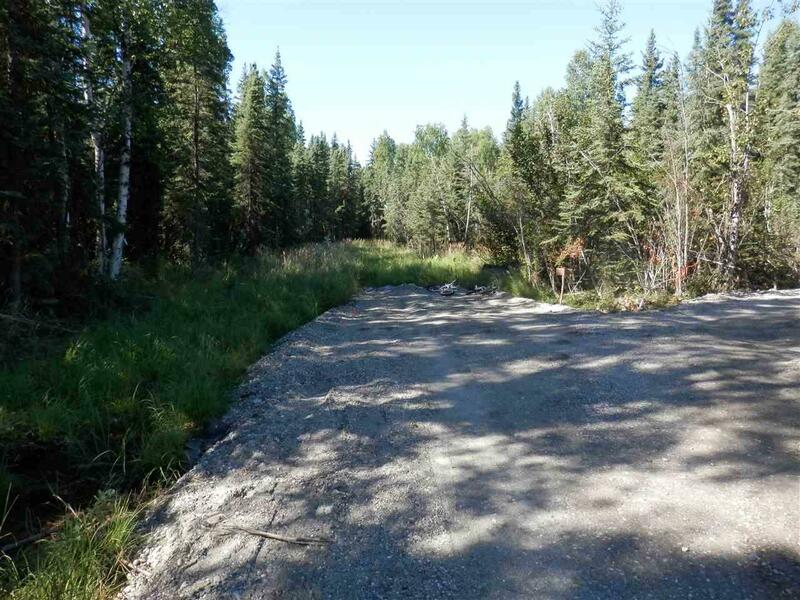 Right of way is cleared and needs gravel. As area developes the road can be upgraded. 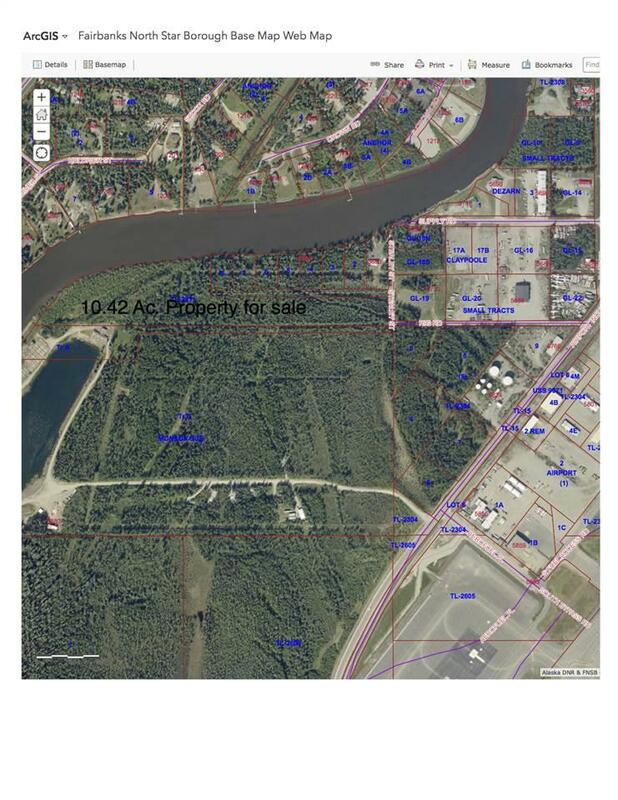 Four lots here plus the adjacent 10 acre tax lot 2311 ($550k). Picture taken near a lagoon on opposite side of river.